Through out the semester students work with the Trinity River Audubon Center to enhance their conservation efforts in far South East Dallas. Formerly an illegal landfill, the center or now one of our cities most significant wildlife and conversation teaching and advocacy organizations. Conservation Work Days are the 4th Saturday of every month and are open to Sophomores, Juniors, and Seniors. 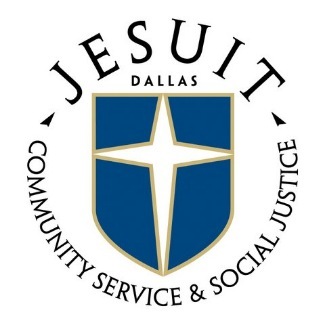 Service at the Audubon Center will work to fulfill your Jesuit required Service.